Donald Belanger functions as a business partner maximizing company values with boards, CEOs, chairpersons, investors and owners. He hands-on conducts and oversees finance and administrative functions including accounting, business operations, cash management, company evaluations, debt/equity raises, financial planning, internal audits, internal financial and operational controls, operating plans, performance analyses, pricing models, regulatory compliance and risk reductions. Silicon Valley key employment positions held include: (i) CFO of Atypon Systems, an international epublisher SaaS and software licenses; (ii) CFO/CEO of Inman Group, an internet real estate news multimedia and conferences for brokers and agents; (iii) CFO/Treasurer/Controller of SRI Consulting (SRI International wholly owned subsidiary) an international consulting, researcher and publisher on chemicals and petrochemicals products/industries/markets and; (iv) Director of Finance of Signasys an engineering and technology integrator for the broadcast industry. Prior to Silicon Valley Mr. Belanger worked at a Boston Law firm conducting client companies’ launches, restructuring, monetizations, and tax compliance/planning for individuals, trusts and companies. Over the course of his career, Mr. Belanger has been a sought after finance professional in Silicon Valley assisting in startups and corporate turnarounds by creating transparent accounting functions, implementing and utilizing key performance metrics, identifying market opportunities, developing growth strategies through financial and operating efficiencies, and creating shareholder value through divestitures, asset protection, business growth and risk reduction. 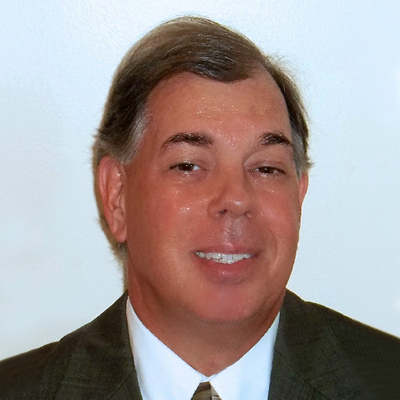 Mr. Belanger has over 25 years of experience in finance, operations and turnaround management including: strategic planning, company restructuring, financial restructuring, cash management, human resources, internal controls, materials management, production scheduling and regulatory compliance. Mr. Belanger has held positions as CEO, CFO, Treasurer and Controller with domestic and international board experience.